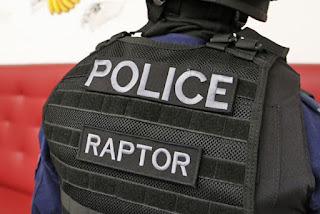 Strike Force Raptor is Australia's anti-gang police enforcement squad, established in 2009. The strike force is an elite, militarized police unit made up of 55 top cops with the primary goal of dismantling violent bikie gangs. Since 2012 Strike Force Raptor has shut down four dozen clubhouses in Australia. Most recently 5 HA bikies were nailed on the Gold Coast, including chapter president Gregory Brian Pearce. 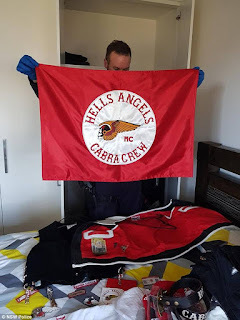 Operation Morpheus is a National Anti-Gangs Squad initiative aimed at detecting, deterring, and disrupting illicit activity of OMGs, their members, and associates. Cross-border and cross-jurisdictional operations have occurred regularly throughout Australia. 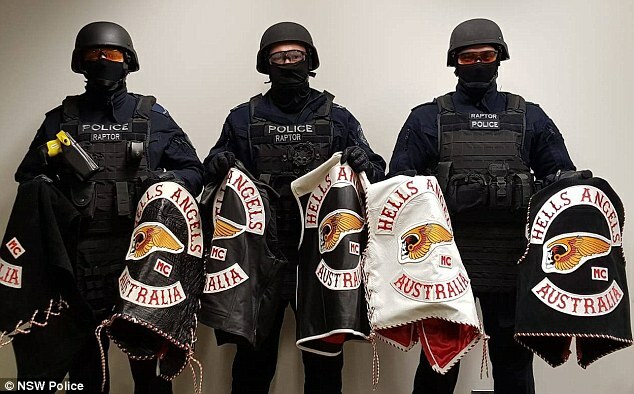 Strike Force Raptor has tallied a long string of busts, so much so it has created a growing exodus of OMG bikers from Australia to Southeast Asia. In Thailand, 36 OMG chapters had been launched by Australian members of affiliates, as well as other chapters in Bali. 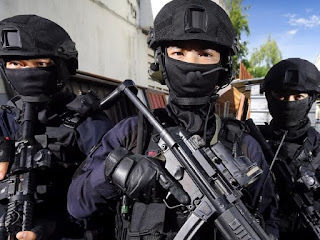 Thailand has created its own organized crime task force, Task Force Storm. It has seized more than 3000kg of drugs, worth an estimated $1b, in the first 18 months of its creation. 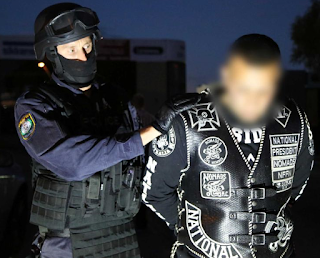 Australian bikies pose as tourists, and are vulnerable to deportation. 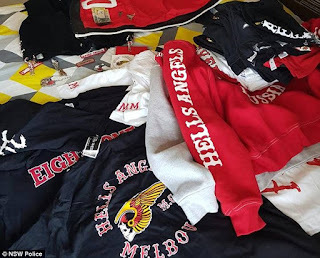 Currently 6 Australian HA bikies are on the run in Thailand after being labeled 'undesirable'.